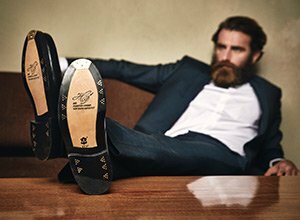 Our Goodyear-welted, full-leather shoes have landed in this traditional Rhineland city—shoe lovers based in Dusseldorf can now get up close and personal with our premium footwear. Live out your passion for shoes in our 140-square-metre store, a short distance from the lovely St. John’s Church and the famous Königsallee. September 2015 saw SHOEPASSION.com’s introduction to the city where “Jan Wellems” and Heinrich Heine were born.